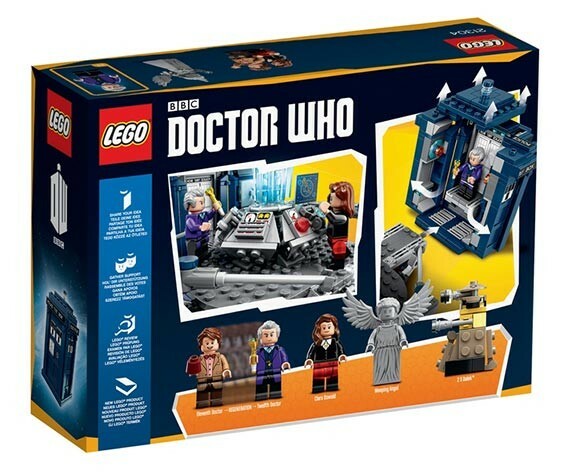 Christmas List Sorted! 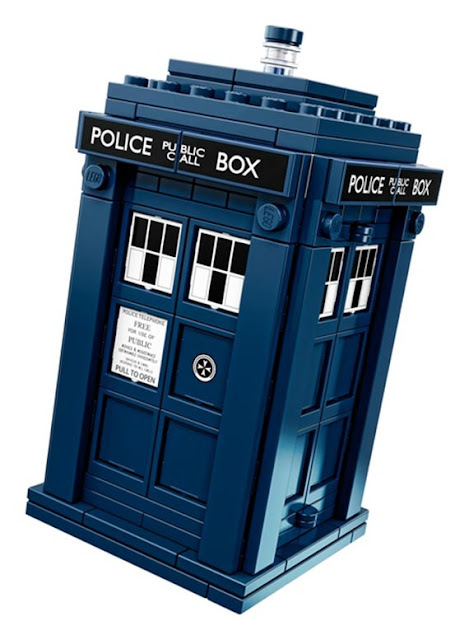 IT'S THE OFFICIAL LEGO DOCTOR WHO SET | Warped Factor - Words in the Key of Geek. 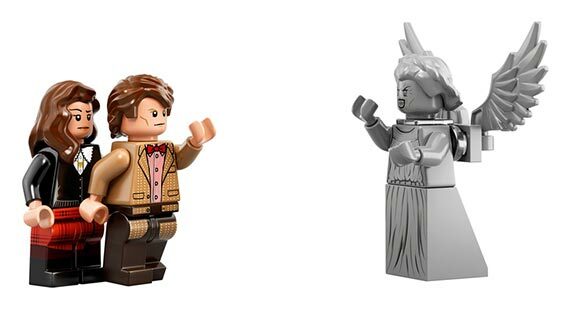 Back in February the LEGO Group announced that they would be producing a “Doctor Who”-themed project that had been submitted to LEGO Ideas by AndrewClark2. 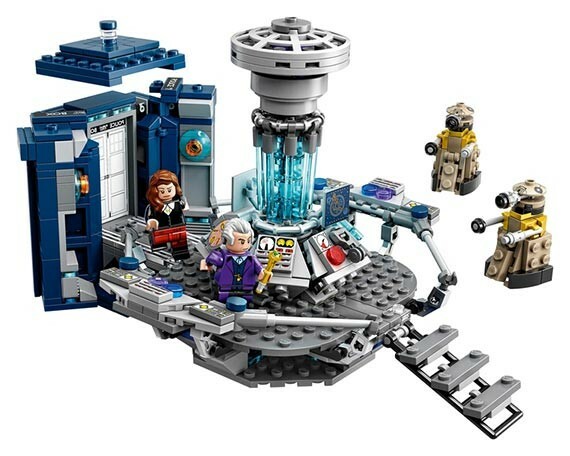 But when we'd be able to buy it was a mystery. Not anymore! 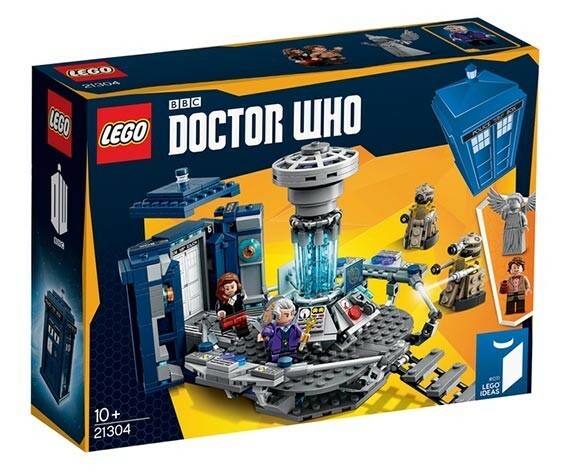 December 1st is the date to mark on your calendar, and $59.99 is the RRP (€59,99). 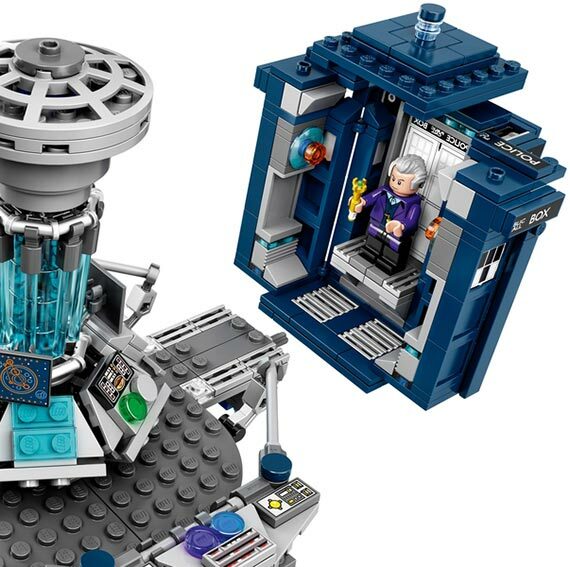 Will the Official LEGO Doctor Who set be top of your Christmas list?